We access the wine village together easily by tram from the center. 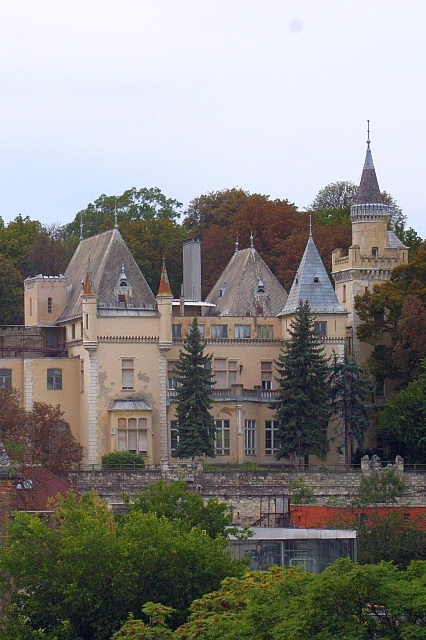 During the walk you will see mansions and castles of wine producers from the golden times of the area. 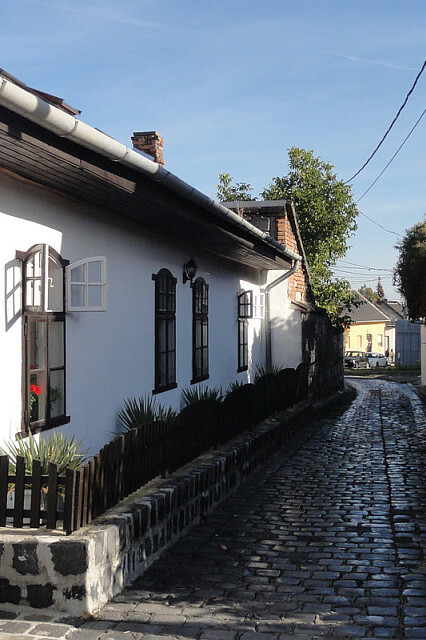 Walk around romantic narrow streets where many original houses of the first settlers still standing. During our walk you will get an impression of this wine district before we enter the cellar labyrinth that lies below our feet. After arriving to the wine cellar we will welcome you with a local wine specialty. First we take a guided walk inside the wine cellar, exploring the most spectacular parts of it. Beside aging a variety of wines from different Hungarian wine regions many local wine specialty is made here. A wine expert guide will explain about local wine culture and champagne making. 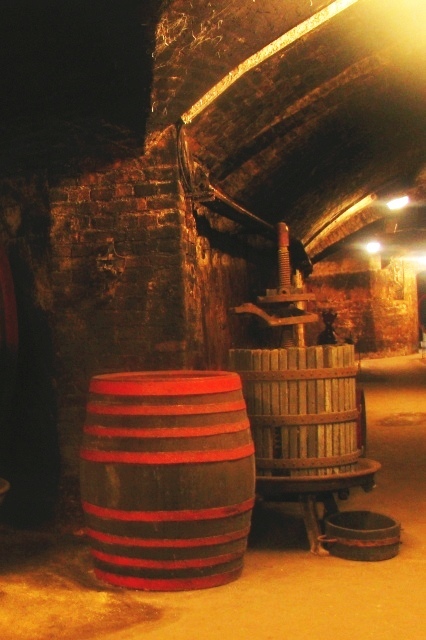 You will be surrounded by historic wood carved casks, old wine tools and vintage wine stacks. The tour continues with wine tasting, sitting comfortably at a table. Taste a selection of quality wines from all over Hungary, including the world famous Tokaji Aszú and other precious Hungarian wines! The tasting contains 7 wines, white, rose and red. 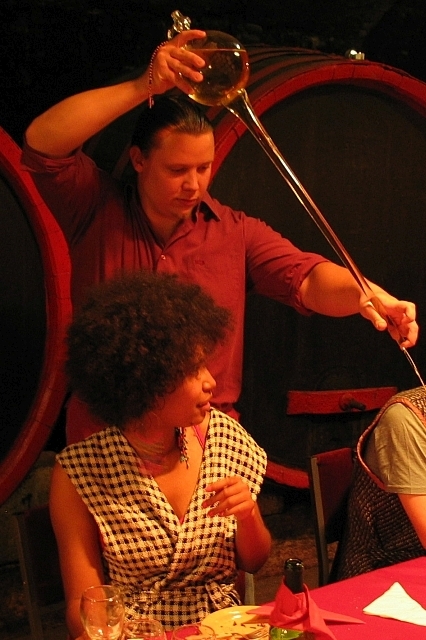 Learn about professional wine tasting. Get to know all you ever wanted about wines!